Rising above troubles earlier in life, Mexican-American Danny Trejo has proven it is never too late to make amends and find happiness. 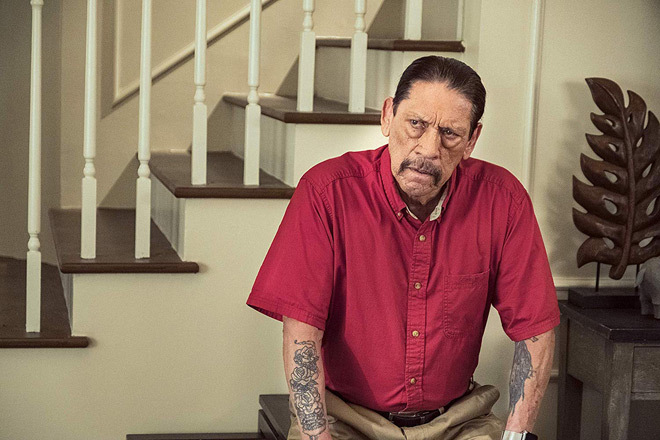 Actively starring in film and television for over forty years, Trejo went from being regularly cast as a nameless inmate to one of Hollywood’s most easily recognized faces. 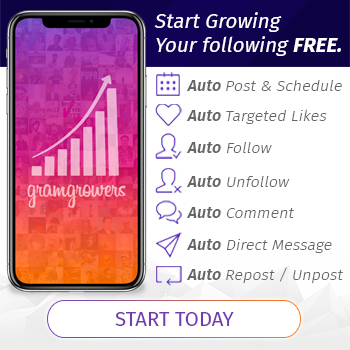 Starring in a lengthy list of films, Trejo continues to make an impact, most recently taking a leading role in the Comedy Grand-Daddy Day Care, alongside Reno Wilson, James Hong, George Wendt, among others. Excited for whatever comes next, Trejo sat down to chat about his career in movies, working on Grand-Daddy Day Care, his restaurants, a new record label, and much more. 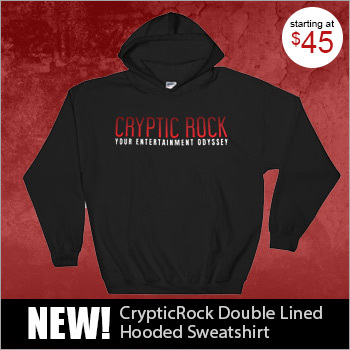 Cryptic Rock – You have been involved in entertainment for well over four decades, and have really built a name for yourself in film. Facing adversity early on in life, how would you describe your career in movies? Danny Trejo – A roller coaster ride of excitement! I got into it kind of accidentally. The first five years of my career, I never had a name – I played “inmate number 1,” “tattoo guy,” or “mean guy.” It’s funny, the first time I ever got interviewed, the girl said, “Danny, aren’t you afraid of being stereotyped?” I said, “What do you mean?” She said, “Being type-cast; always playing the mean Chicano dude with tattoos.” I looked at her, thought about it, and said, “I am the mean Chicano dude with tattoos – someone got it right!” (Laughs) They made a career out of me and who I am. The parts got better and I made a living out of playing the mean Chicano dude with tattoos. The first time I had a name, I played Art Sanella in Death Wish 4: The Crackdown (1987) with Charles Bronson. I got to meet him, one of my life-long idols, and he called me back for another movie. From there on, I started actually having names in movies. Cryptic Rock – Wow, and you have done a lot of great things through the years. You have done Action, Drama, Horror, and Comedy too. 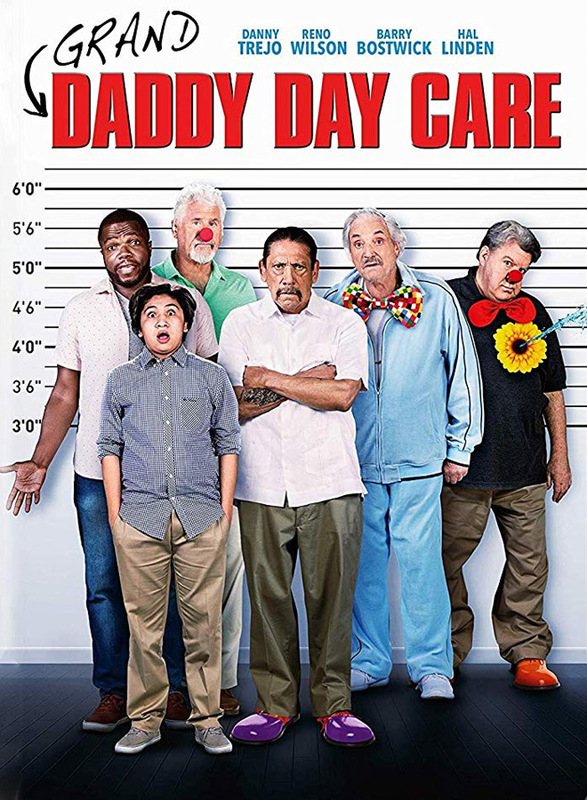 Speaking of Comedy, you have a new film coming out on February 5th called Grand-Daddy Day Care. How did this role come about for you? Danny Trejo – When it came up I said, “This is going to be funny!” Reno Wilson plays my son-in-law in the movie and we just clicked. He starts a daycare with me and my friends and it just turns into a ballyhoo! Cryptic Rock – You work with a really great cast of easily recognized names and faces. You mentioned Reno Wilson, but the film also includes James Hong, George Wendt, Clint Howard, Barry Bostwick and Julia Duffy, among others. What was it like working with the cast? Danny Trejo – What’s funny is I knew everyone from TV and film. Being able to work with them was great. James Hong was awesome and fun to work with! Danny Trejo in Grand-Daddy Day Care. Cryptic Rock – It is a fun movie. You are 74-years-old, but truthfully, you have never been looked at as a grandpa in film before! What was it like playing a grandpa? Cryptic Rock – (Laughs) And you certainly do work a lot, you have a lot going on. What else do you have coming up? 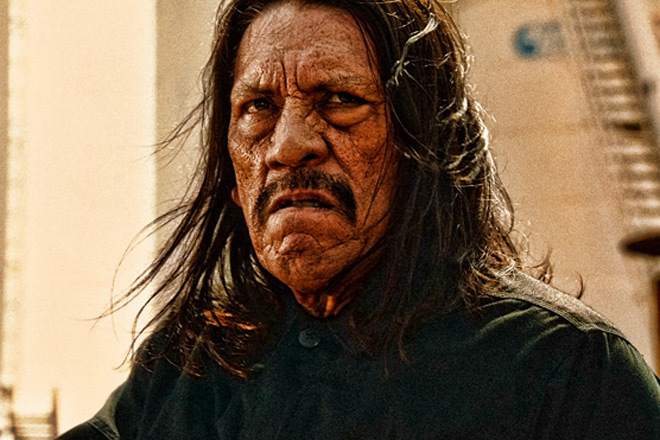 Danny Trejo – Right now, I actually started a record label. I have an album coming out soon called Chicano Soul Shop Vol. 1 through my record label, Trejo’s Music. The album has got Baby Bash, Frankie J., Trish Toledo, etc. We have a lot of singers on it. I am so proud of it and really happy to be dropping this album! Cryptic Rock – Very cool! It seems like you have a lot going on for you. 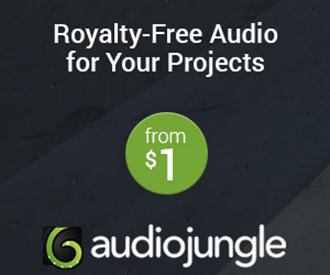 You have movies, now a record label, and you have restaurants, as well. Danny Trejo – Yes. We just opened a restaurant at LAX and next month we are opening one at the Farmer’s Market off Fairfax. Cryptic Rock – That is fantastic. As you said, you started out playing ‘inmate number 1,’ but you have really gone on to so many great things from there. Do you have a specific genre you enjoy working in? Danny Trejo – Action movies, I love them! Comedies are a lot of fun, they are kind of a break, but I love Action movies. 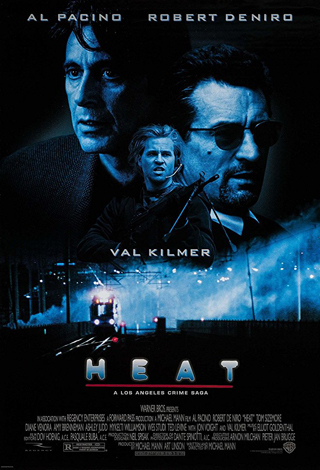 I loved Heat (1995), Con Air (1997), etc. Cryptic Rock – And you had some memorable roles in those films. You are a big Los Angeles Rams fan, so you have to be pretty pumped that they are in the Super Bowl. Danny Trejo – Let me tell you something: it will be the Rams by 3, mark my word. Take the over, it’s going to be the Rams by 3. This is a team that three-years ago they moved into Los Angeles. It was welcome home Rams and we accepted them with open arms; everyone loves them. They had a tough time their first year here because their wives didn’t want to move; they had to take their kids out of the school, move all the way across from St. Louis to Los Angeles – it is like moving to the moon. The first year, we won four games. Then after that, the second year they were in Los Angeles, they went to the playoffs. Now the third year, we are in the Super Bowl; this is Cinderella all the way. I say Rams by 3, take the over, and the over is probably going to be 50. Cryptic Rock – It should be an exciting game. The Rams had a good year, and a great young quarterback too. Danny Trejo – That’s right. Our coach, Sean McVay, looks like he is out of high school! What I love about him, he doesn’t start interviews like most coaches. He knows where it’s at! But I don’t care how good your coach is, if the team doesn’t deliver, it ain’t happening. Cryptic Rock – Yes, he is very young, as well. 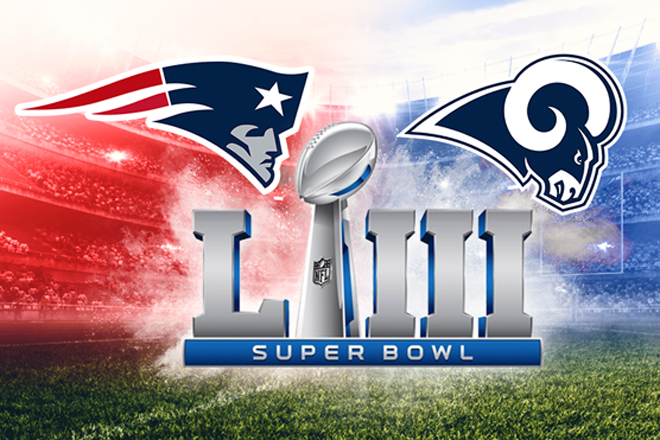 It should be a fun Super Bowl. Last question. 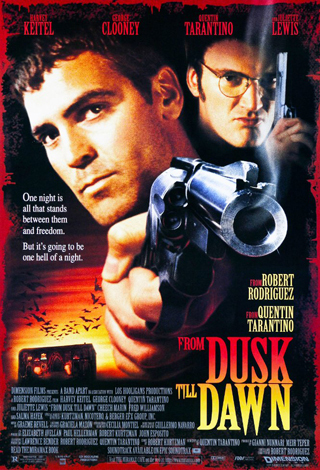 What are some of your favorite films? Danny Trejo – The Searchers (1956) with John Wayne, it’s unbelievable. Another is The Big Sky (1952) with Kirk Douglas. There is also a movie called Blood In, Blood Out (1993) where I met one of my best friends. Pure talent in a humble, wonderful person! Congratulations on your new movie and I wish you many, many more!